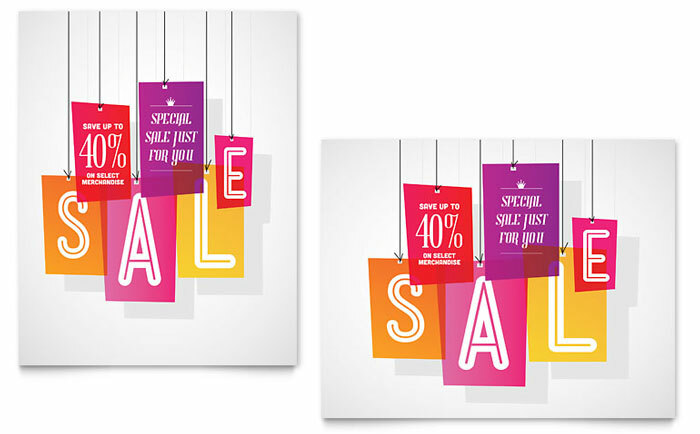 Promote your retail sale with professional, eye-catching posters and flyers. 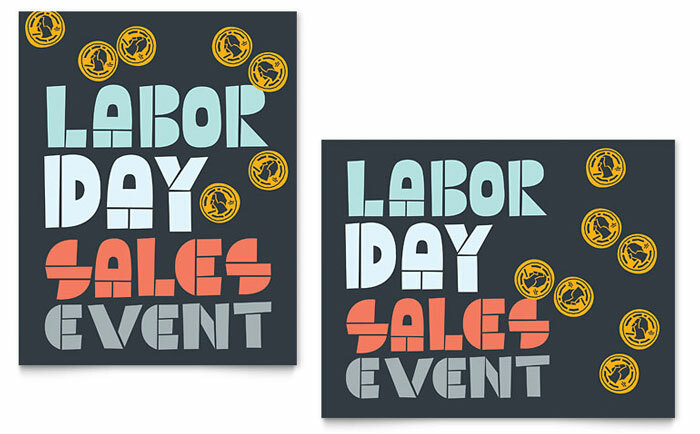 Whether you’re promoting a Labor Day sale or a Fall season sale, dress your windows with captivating designs that will drawn in customers. 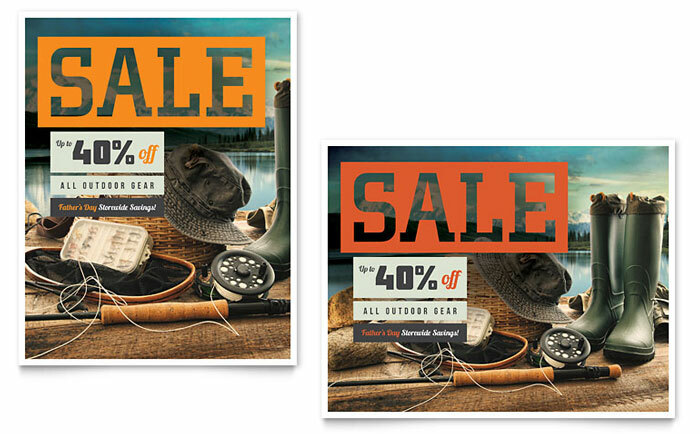 Go big and get your sale noticed with do-it-yourself poster designs from StockLayouts. 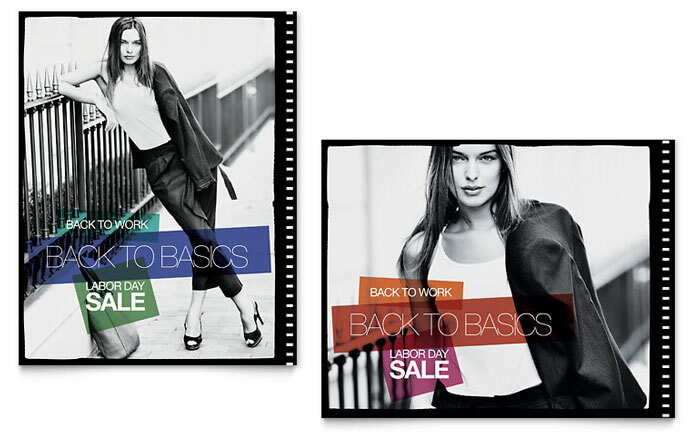 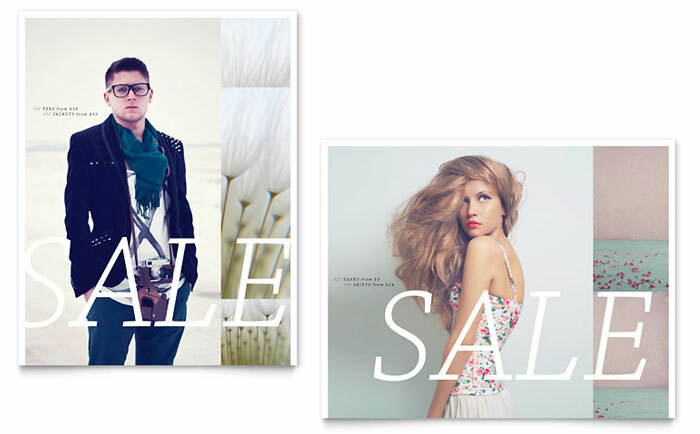 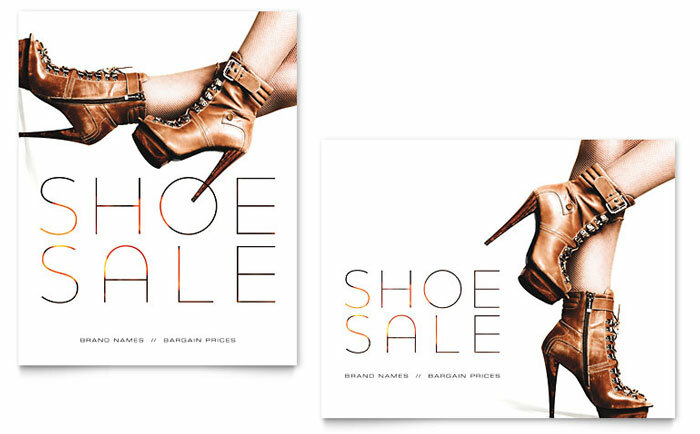 View more retail sale poster designs from StockLayouts. 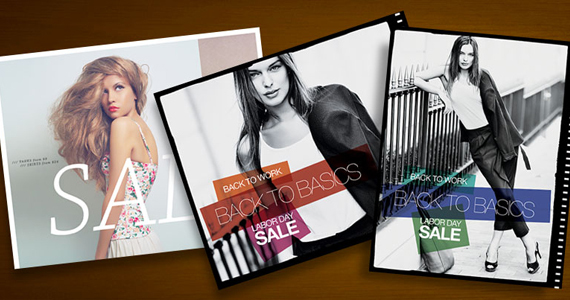 Find retail sale poster templates for Word at LayoutReady.com.